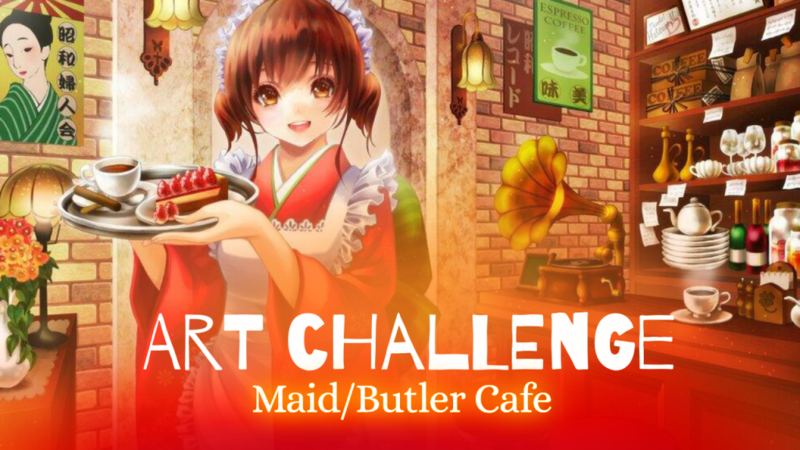 Following CloudNovel’s release of Cafe Rouge (play it here), this week’s art challenge is Maid/Butler Cafe! Please, please keep it SFW. The due date for the submission is midnight on Monday, which is August 13th. 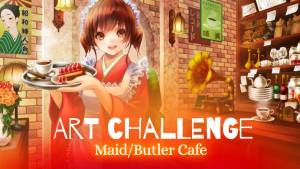 Your artwork will be showcased on Thursday here.